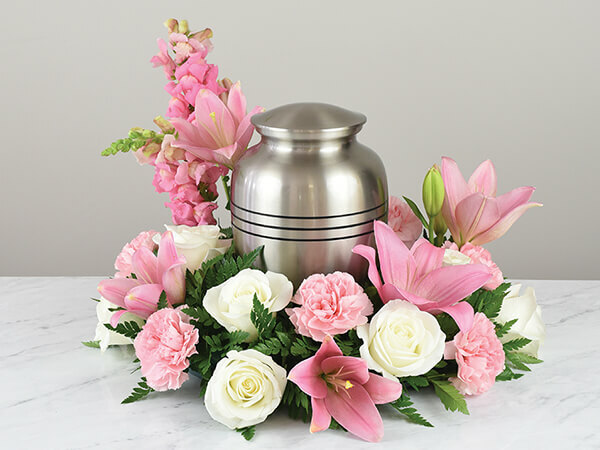 The importance of funeral services in today’s society has different meaning for each family. 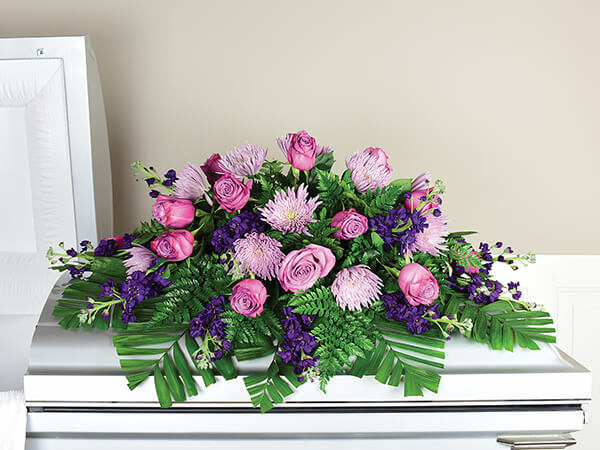 We feel it is a tribute to a unique life. 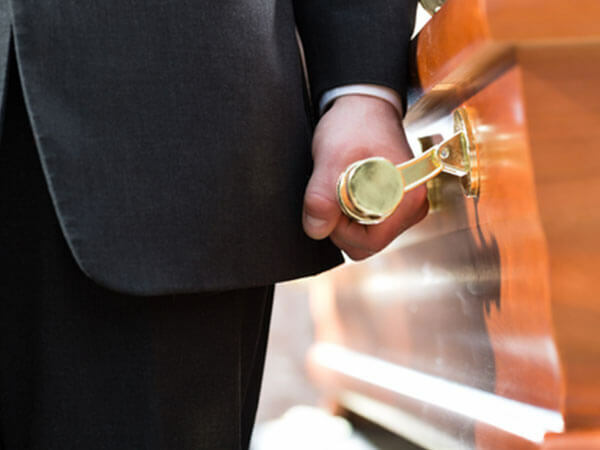 Perl Funeral Home is privately owned and operated by a staff that is committed to serving families. 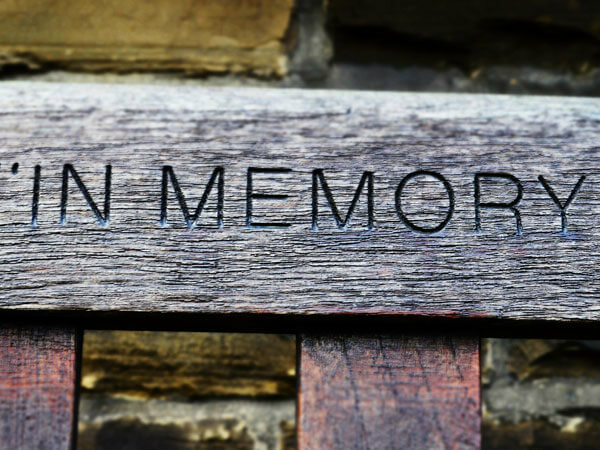 We are dedicated to accommodating every request that will bring meaning and comfort to those we serve. It is our goal to offer services that are both caring and affordable. We would be happy to provide additional information or answer any questions that you may have. Please call us at (541) 772-5488. Our knowledgeable staff can answer any questions regarding our services.